Bio: Monika has provided therapeutic massage for the past twelve years with a holistic approach. She believes that focusing on the body as a whole entity is a key to obtaining good health. 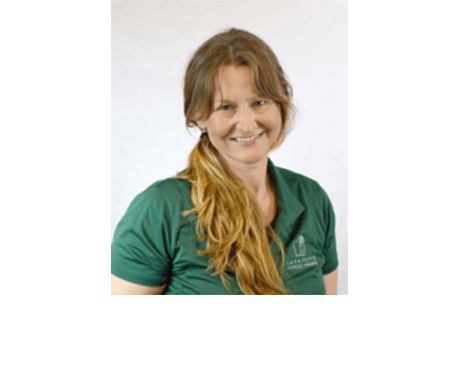 Monika has extensive experience in alleviating orthopedic conditions by focusing on affected areas and releasing tensions through deep tissue work. She has recently begun a new journey of connecting the body with emotional wellness in order to obtain lasting results. Training: Certified Massage Practitioner (CMP), Touch Therapy Institute. Hobbies: Monika loves playing badminton and volleyball, getting lost in nature, and listening and dancing to country music. She usually has her nose in the books of Eckhart Tolle, Wayne Dyer or the Dalai Lama.